http://www.procell.biz/wp/wp-content/uploads/2019/04/What-You-Got.jpg 400 600 Webmaster http://www.procell.biz/wp/wp-content/uploads/2018/11/Procell-Header-Logo-4.png Webmaster2019-04-15 10:17:432019-04-15 11:19:51What you got? SA's Mobile Phone Evolution: What's still to come? http://www.procell.biz/wp/wp-content/uploads/2019/01/Mobile-Money-1.jpg 400 600 Webmaster http://www.procell.biz/wp/wp-content/uploads/2018/11/Procell-Header-Logo-4.png Webmaster2019-01-24 20:11:292019-01-24 20:19:02SA's Mobile Phone Evolution: What's still to come? The best budget smartphones you can buy for less than 5K in South Africa right now! 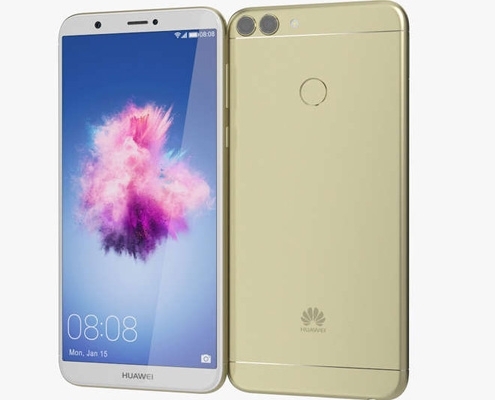 http://www.procell.biz/wp/wp-content/uploads/2019/01/Huawei.jpg 400 600 Webmaster http://www.procell.biz/wp/wp-content/uploads/2018/11/Procell-Header-Logo-4.png Webmaster2019-01-24 16:14:132019-01-24 20:20:14The best budget smartphones you can buy for less than 5K in South Africa right now!